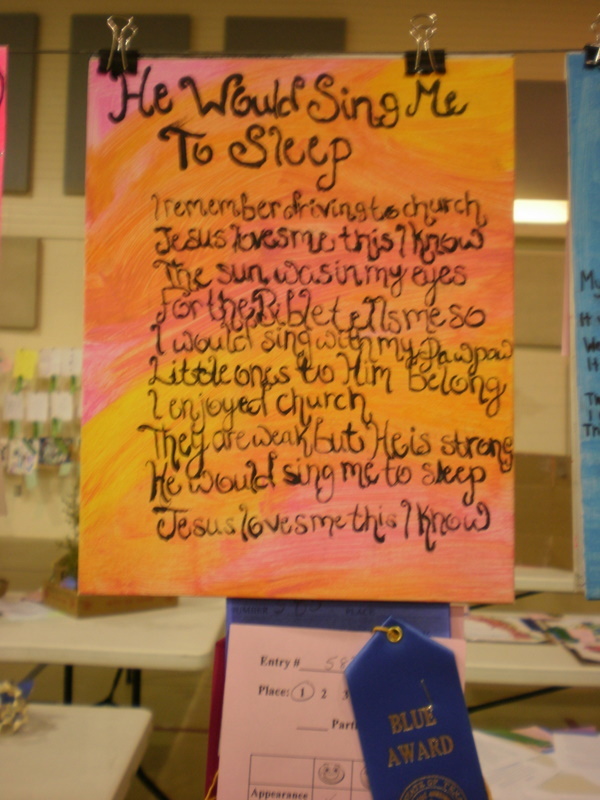 Today, I went to the County Youth Fair and discovered that Remy Wood, a junior at RSHS, had won 1st Place with her Weave Poem from English class. Hooray and Congrats to Remy! 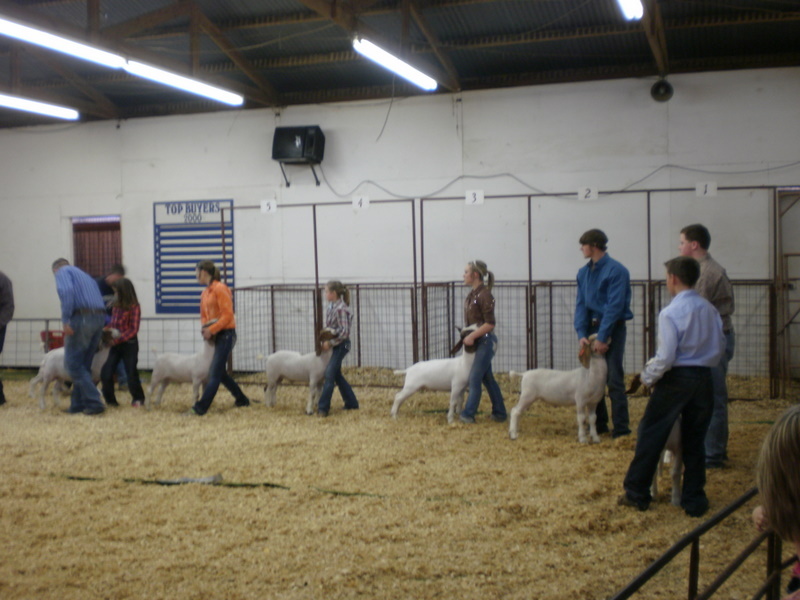 The students from Richland Springs just took the Livestock Show. They had so many trophies they were going to need a trailer to cart them all home. 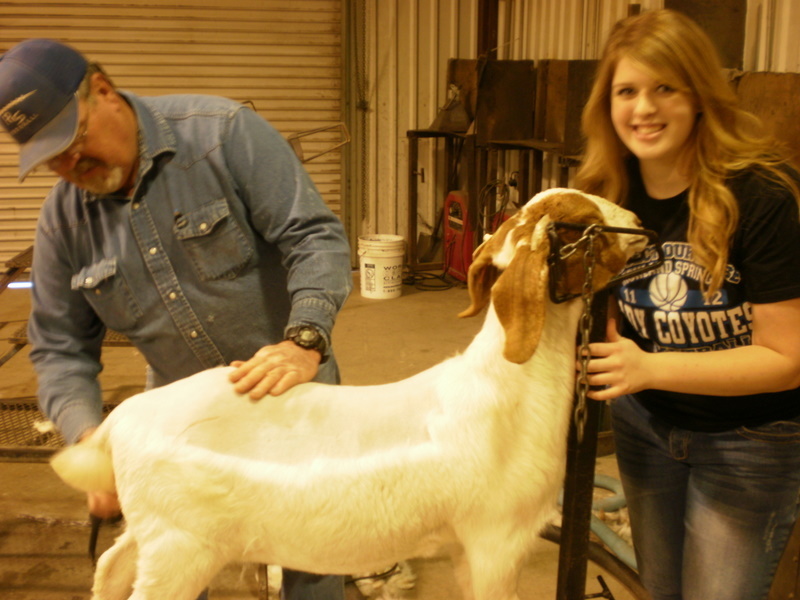 The students were showing their goats when I was there, and Richland Springs appeared to be taking the top spots in those events also. 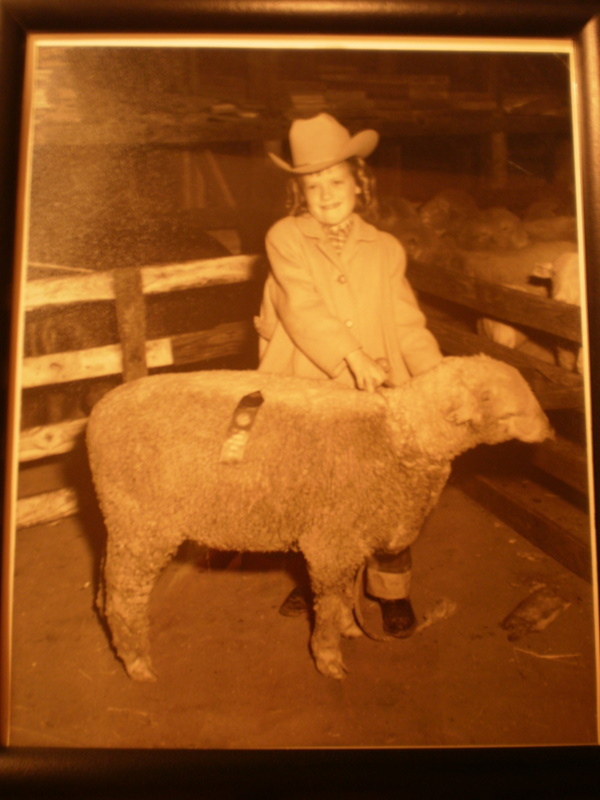 I know the Mann brothers won big earlier in the day with their steers and received large trophies. Thanks to our agriculture teacher, Gerald McKee, for doing such a great job with our students.